This fine architectural group, which is managed by Franciscan friars, includes the church, with a single nave, the convent and the 16th-century cloister and the Baroque bell tower (1628-29). On the portal of the church can be noted the statue of the doge Domenico Contarini, who was one of the founders of the Convent. Inside can be seen “Madonna con il Putto” by Palma the Older on the right and “San Giovannino” by Palma the Younger. 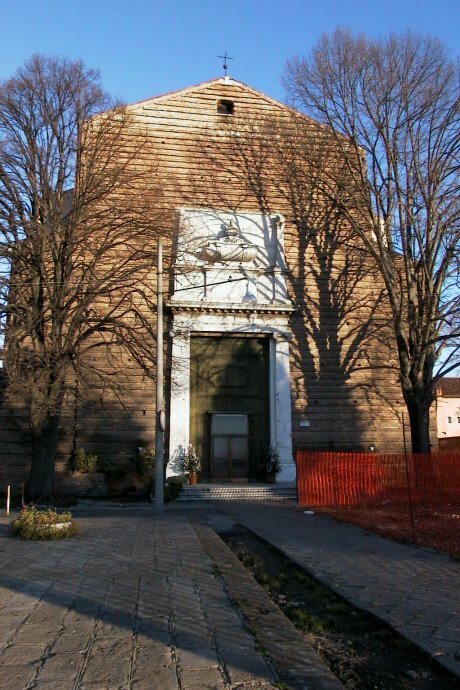 The doge Domenico Selvo was nominated by the people in this church in 1071 as St. Mark’s was still under construction. In 1099 the body of San Nicolò di Mira was deposited here when it arrived in Venice from Licia, and it is here that Mass is celebrated after the celebration of the marriage with the sea during the feast of Sensa in memory of the victory of doge Pietro Orseolo in 988.